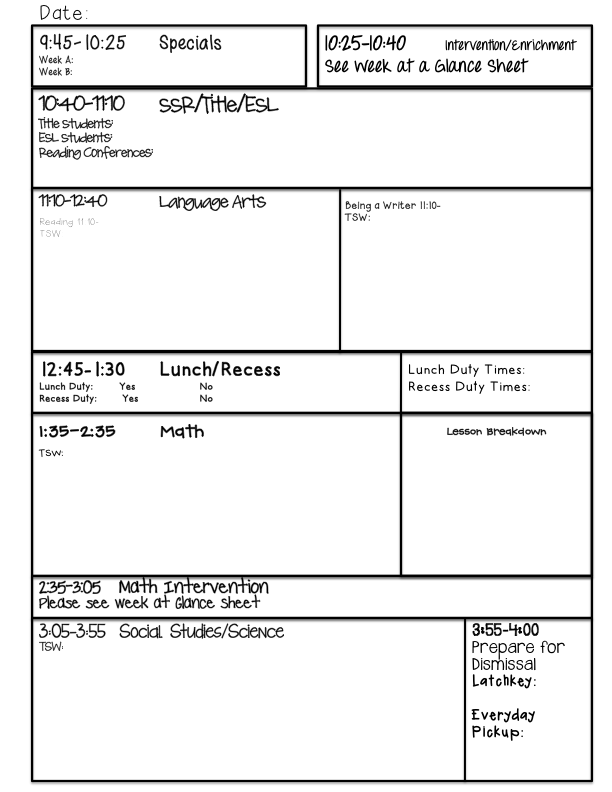 Today I spent a little quality time with my computer drafting up my lesson plans/behavior communication sheets for next year. Back in my third grade days, my awesome team and I shared the same lesson plan template. It was great because we often shared lesson plan writing duties for certain subjects and could just email the template back and forth. This worked really well, because it was back in the days before I discovered dafont.com and downloaded a bajillion fonts on my computer that that others don't have at school and word documents could be shared easily. Now that I hoard all kinds of fonts from all over the web, not so much. ;) It looked like this. Loved seeing the week at glance. Hated Times New Roman and the tables in Word if you need more space in one column. Only the good Lord knows how many times I wanted to scream, yell, and throw my keyboard out the window when my table went onto the next page. 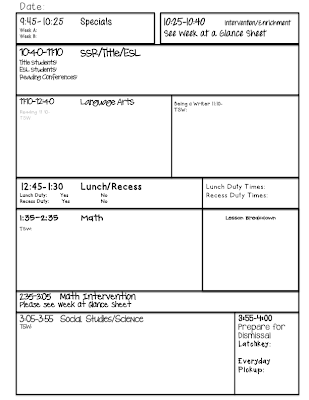 Last year, I went through lots of different templates, but I never quite found one that worked for me. You can read more about that, here. 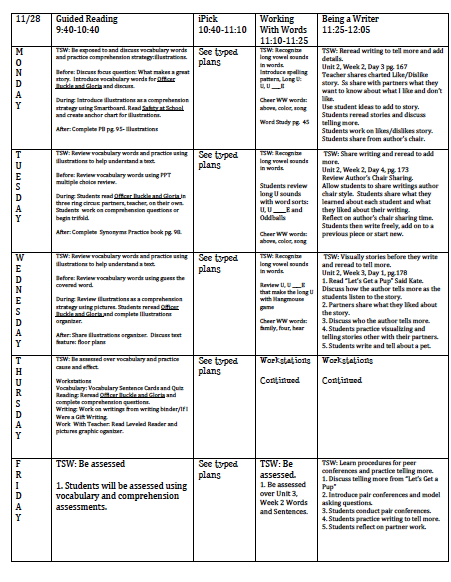 One of the things I really liked about using a whole page for a day template last year was that it was much easier to write sub plans, as I tended to be a little bit more detailed, and I could just leave the lesson plan page in a pinch, like a meeting, etc. I played around today and came up with this. 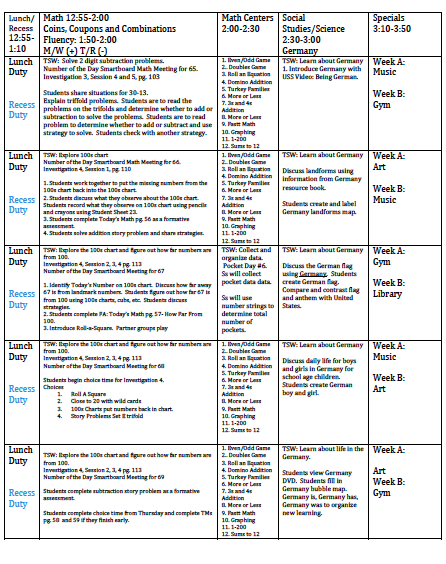 At the beginning of the week, I have this Week in a Peek sheet where I can list our overall scope and sequence for the week. 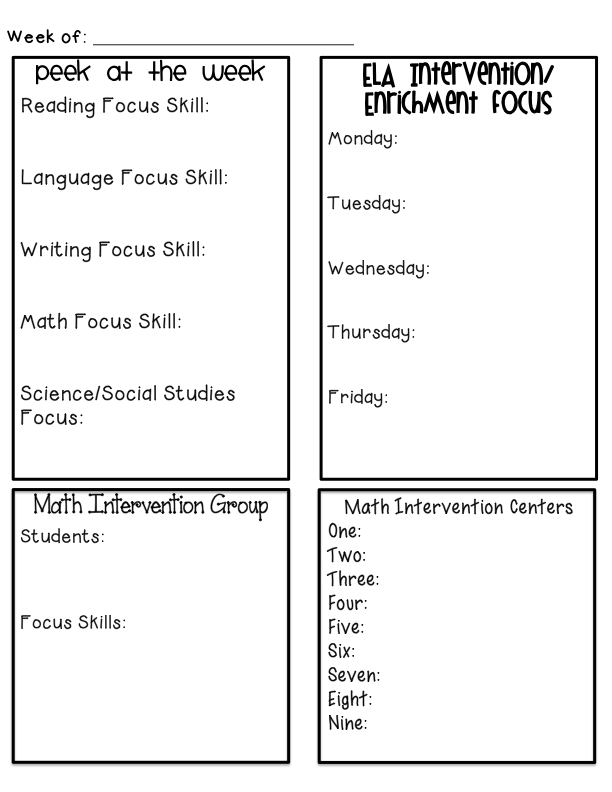 Plus spaces for my intervention focus skills/groups. 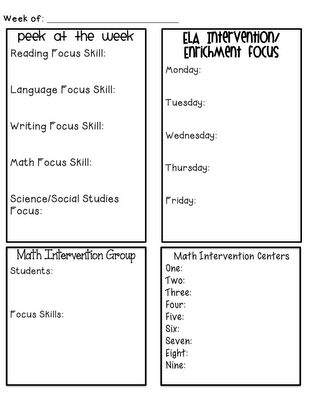 This is the first time we've done ELA intervention groups as a grade level at the same time, so I'm sure this template will change, but I really like having a rough map of the week and a place to list my centers/intervention groups for math. 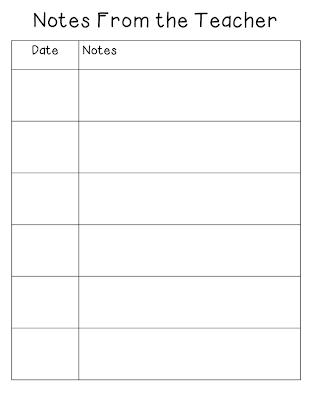 This is my actual lesson plan template draft. What I like about it all the boxes lay out my day in sequence, I've seen a lot that don't, and the lesson break down in math. I do a lot of group rotations in math, and I like having a place to put the structure of that day's lesson. Plus it was created in Powerpoint, meaning formatting is a little bit easier! I'm fortunate that we don't have to submit our plans weekly and we have the freedom to create plan templates that work best for us. Our plans are reviewed twice a year though by our administration. Again this is very much a draft. I'm not sure I'm crazy about it yet, but at least it's a start. 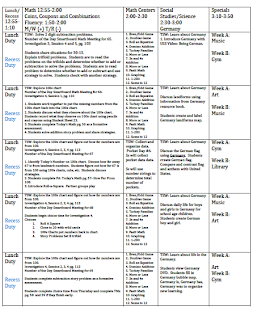 I also created a VERY rough draft of my grade level's daily behavior check in. I'm not sure how I feel about this one yet. 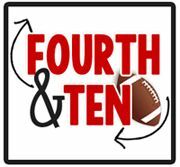 I like the color coding and number coding, but I'm still playing around with the words. 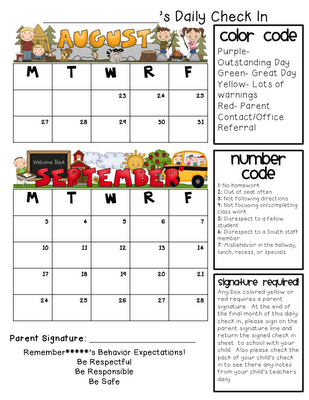 I've never really had success with a daily check in sheet like this, so I'm hoping the coloring and number coding makes it more manageable and hoping that fourth graders are responsible/independent enough to color their calendar on their own. My second graders NEVER got the hang of it and I kinda just gave up! I am continuing my clip chart again, but modifying a bit to fit my needs a little more since I will be doing ED full inclusion, so I just picked colors for the color coding at the top. I plan on copying this on the back for days that just need a little bit more communication than just a number code. 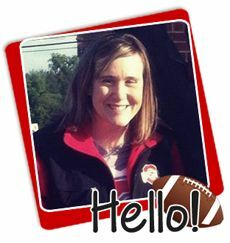 Are your templates available in your TpT store? I love your blog!! 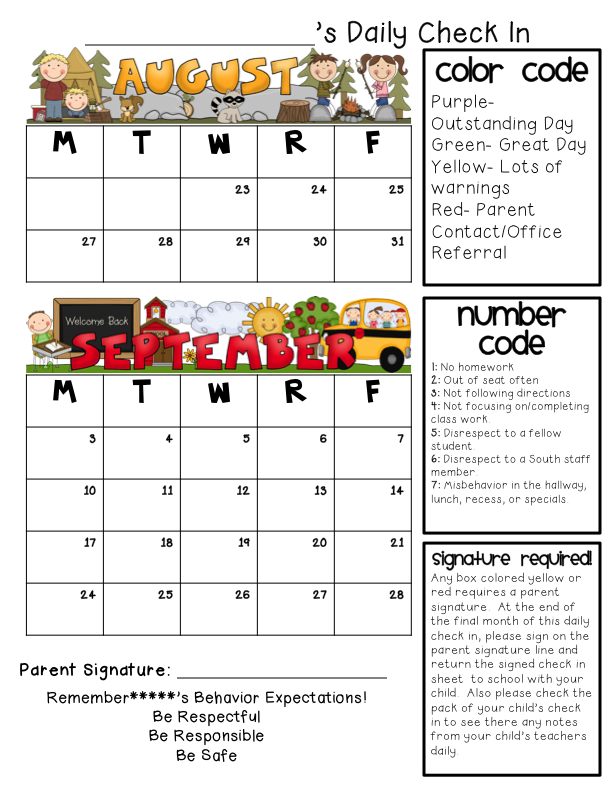 The color coding key for the behavior charts is very clever and a quick way to keep track. Thank you for the inspiration! I love these! They are wonderful! Thank you so much for making them and posting about them. I love the daily behavior check in! 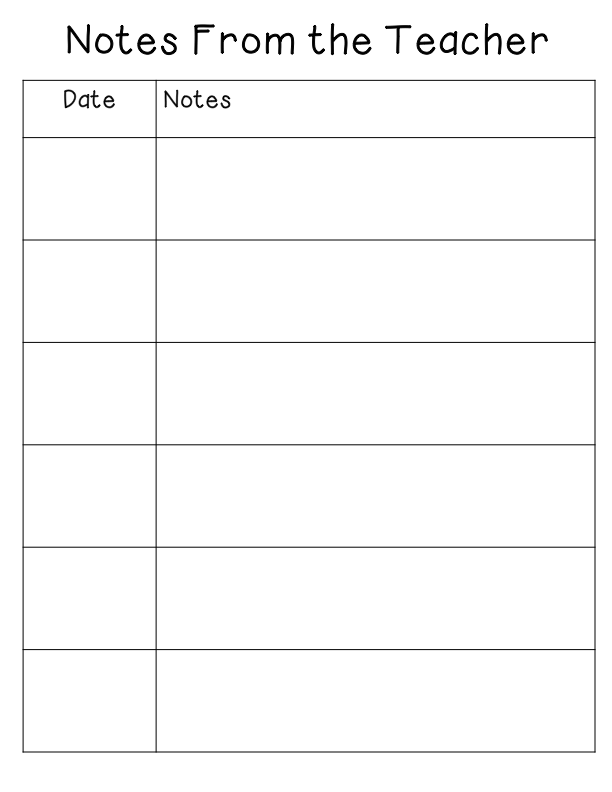 I was going to make weekly check in sheets, but I really like yours a lot better - wasting less paper and the key to the side makes it so much easier to read. Thanks for sharing! Hi Lisa! 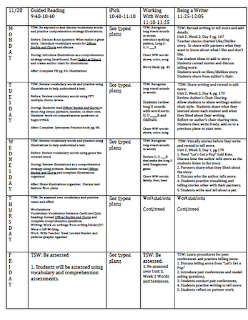 Love your lesson plan template! I nominated you for an award...stop by my blog to pick it up! 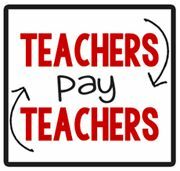 I would love to have this in your TpT store.. it is fantastic!! I understand that you have download app from the resource. 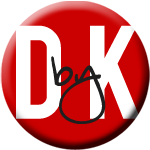 Apps like Game Killer simply has to open up Game killer and also use the called for tweaks. Beginning with inputting your user id on the initial text field. GEICO Login feature of existing applications for iphone as well as Android individuals. I understand what you want to share.